996R 01-02 996 R [Genuine chain size] 525 [Genuine links] 94 [Genuine number] 36 * Rear PCD 2 is required separately. 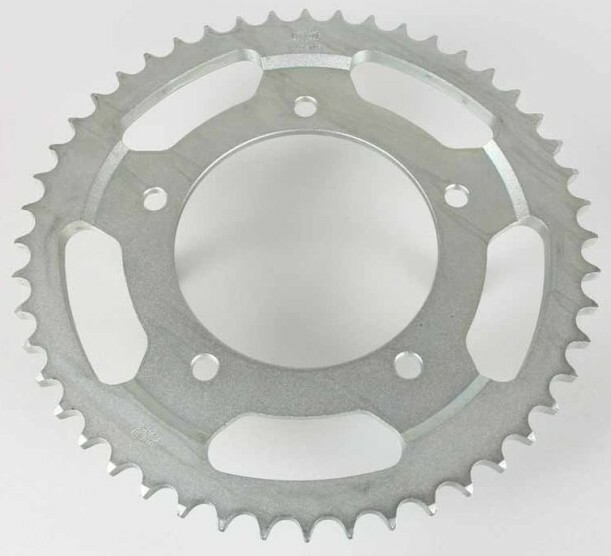 848EVO 08-13 848 EVO SE [Genuine chain size] 525 [Genuine number] 39 * Rear PCD 4 is required separately. 998S 01-02 998 S [Genuine chain size] 525 [Genuine links] 94 [Genuine number] 36 * Rear PCD 2 is required separately. 848EVO 08-13 848 EVO [Genuine chain size] 525 [Genuine number] 39 * Rear PCD 4 is required separately. 848 08-13 [Genuine chain size] 525 [Genuine number] 39 * Rear PCD 4 is required separately.